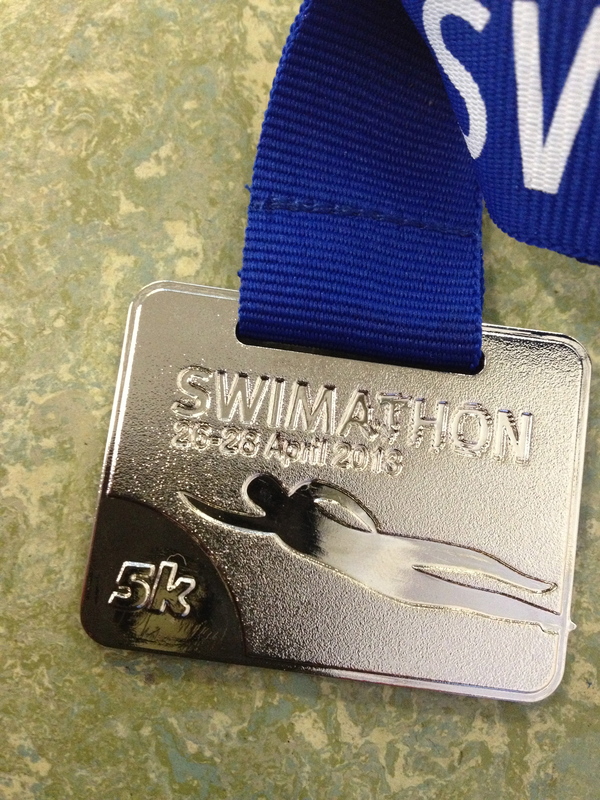 I swam the 5 km on 27 April in two hours and seventeen minutes. It was satisfying to finish, I didn’t really mind about the time! And I raised £500 for Marie Curie Cancer Care. Job well done. 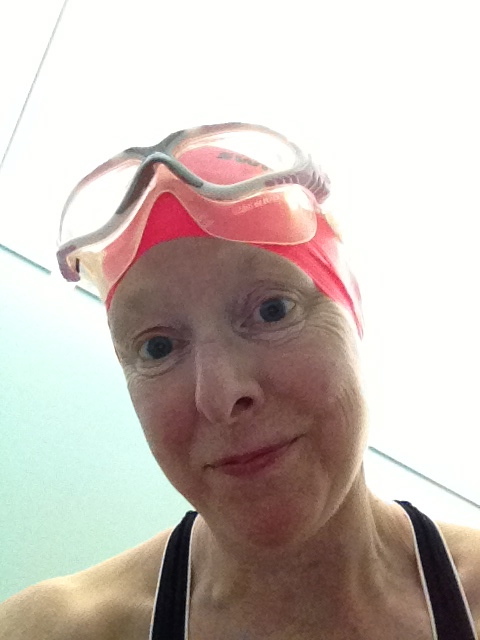 To be honest, I didn’t much enjoy the first 150 lengths because there were too many swimmers hacking up and down doing fast crawl in the shared lane where I plodded my breast stroke. They kept tapping my heels (the sign for ‘Please let me past at the end of the next length’) and I felt as though I was holding them up, which was a bit stressful. Then of course they all finished in about an hour and a half, so my last 50+ lengths were much more peaceful. There’s a moral in that, isn’t there? Something about tortoises and hares? I am definitely a tortoise. Now I’m back to swimming at my usual more gentle pace, with my own thoughts and reflections, and just fifty lengths or so each session, three times a week. Thanks again to all who sponsored me. I held you in my thoughts as I swam my 5 km. Here is my medal. The first I have won for any sporting endeavour since I was champion egg-and-spooner aged seven! Next postQuiz: how much do you know about water in Sussex? Wow – Congratualations! 5 miles, that’s so far!